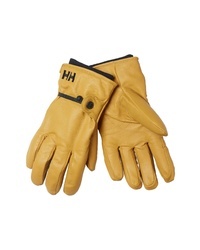 Helly Hansen Vor Leather Gloves $90 Free US shipping AND returns! 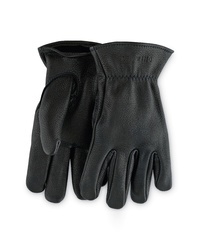 Red Wing Unlined Leather Gloves $84 Free US shipping AND returns! 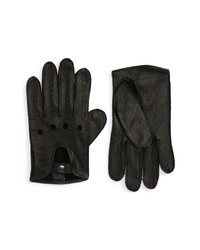 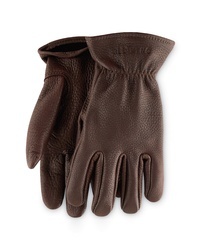 Nordstrom Men's ... Leather Driving Glove $35 $89 Free US shipping AND returns! 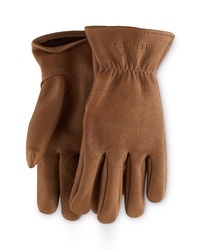 Red Wing Unlined Leather Gloves $54 $84 Free US shipping AND returns! 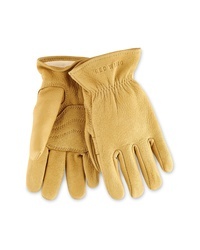 Red Wing Unlined Leather Gloves $65 $84 Free US shipping AND returns! 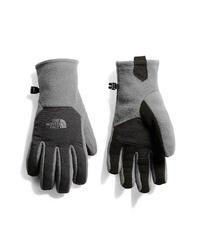 The North Face Denali Thermal Etip Gloves $14 $30 Free US shipping AND returns! 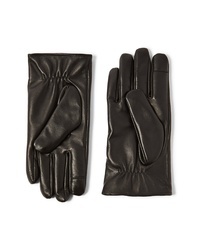 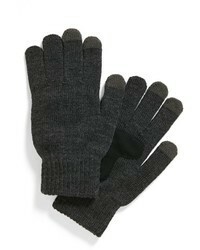 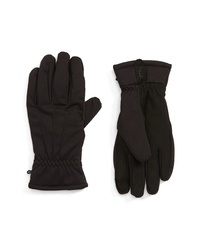 Topman Leather Gloves $20 $35 Free US shipping AND returns! 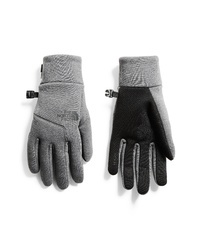 The North Face Etip Hardface Tech Gloves $34 $50 Free US shipping AND returns! 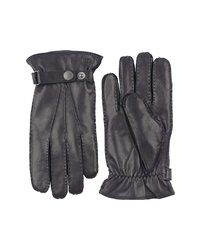 Hestra Jake Leather Gloves $145 Free US shipping AND returns! 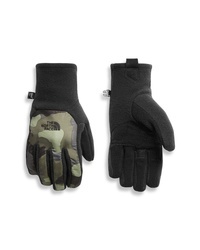 Hestra Duncan Waterproof Gloves $125 Free US shipping AND returns!